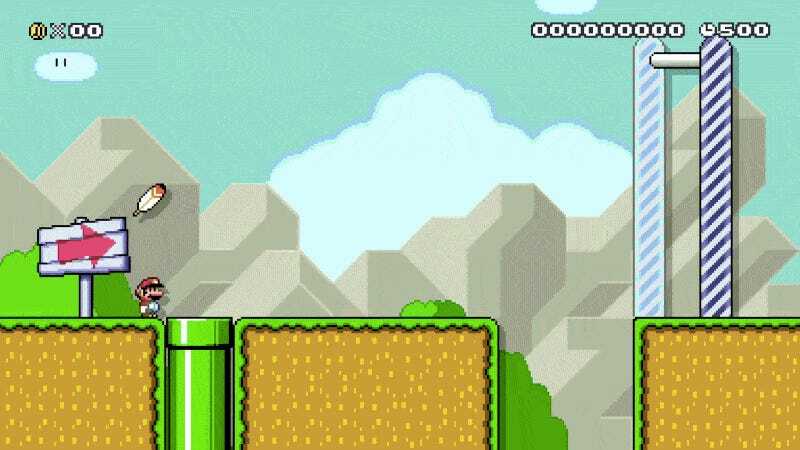 When Nintendo turned off the Super Mario Maker servers this week, it didn’t explain why. Would you have guessed that LinkedIn was involved? The company merely cited “emergency maintenance” related to a glitch in the creation tool...and didn’t elaborate. But based on my reporting, a major exploit was discovered that would have quickly wrecked the competitive community. A Mario Maker player by the name of Joseph, who asked for his last name to be kept private, stumbled upon the original glitch. Joseph discovered a video where another player claimed their level had been hacked, as someone else had managed to achieve a world record on a puzzle level in less than three seconds. “I tried to study the screenshot and use different things to try to reproduce this as it looked like a glitch rather than an actual hack,” he said. Joseph realized the “hacker” had access to items that weren’t in the original level. In Mario Maker, it’s possible to download other people’s levels and edit them, but that’s not what was happening here. The “hacker” was playing the level on the server, which is why their world record times were being recorded. Though some experimentation in the editor, Joseph reproduced the glitch. This is where things get a little tricky. The above GIF is what the level looks like on the server, but as mentioned, if you download it, you can edit it yourself. And if you edit it in a very specific way, players can get some weird things to happen. There wasn’t a feather there before, but now there is, and the game can’t tell the difference, which means you can do nasty things to Mario Maker’s hardest stages. This glitch could instantly render world record runs meaningless. The next step was finding a way to get in touch with Nintendo without the glitch becoming widespread. Shouting on Twitter or the game’s subreddit would only lead to troublemakers exploiting the glitch, so Jakubowski got creative. Yes, someone managed to find a use for LinkedIn. It’s pretty remarkable. One of the people Jakubowski wrote to was Treehouse senior localization manager Nate Bihldorff. Inside the message was an explanation of the glitch and a link to an unlisted YouTube video. (That way, it was only possible for Nintendo to view the video.) Miraculously, Bihldorff actually responded! Jakubowski didn’t really buy what Bihldorff was saying, though. As a thank you, Nintendo ripped Jakubowski’s video down from YouTube. Remember, the video wasn’t public—he’d purposely made it private! Nintendo did not respond to my requests for comment about this story. 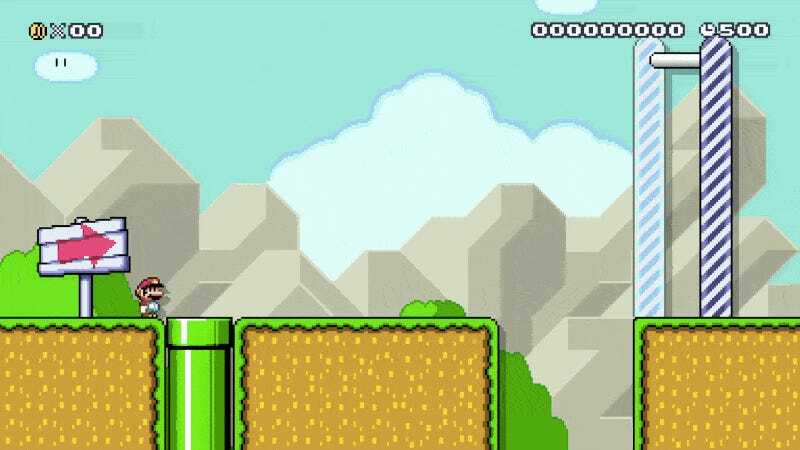 Mario Maker’s servers soon went down for that “emergency maintenance,” and Jakubowski’s brief communication with Nintendo went silent. 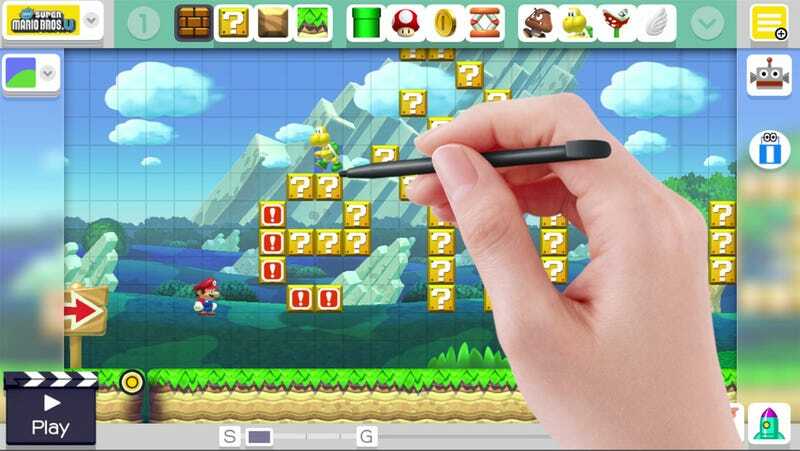 All Nintendo would publicly say is a glitch was found in the creation tool, a glitch apparently so significant that Nintendo disabled a core component of Mario Maker. The glitch in this article, the one discovered by Joseph, meets that criteria. The glitch appears to have been fixed. Joseph and Jakubowski both tested the exploit this morning, and told me they’ve been unable to reproduce it.